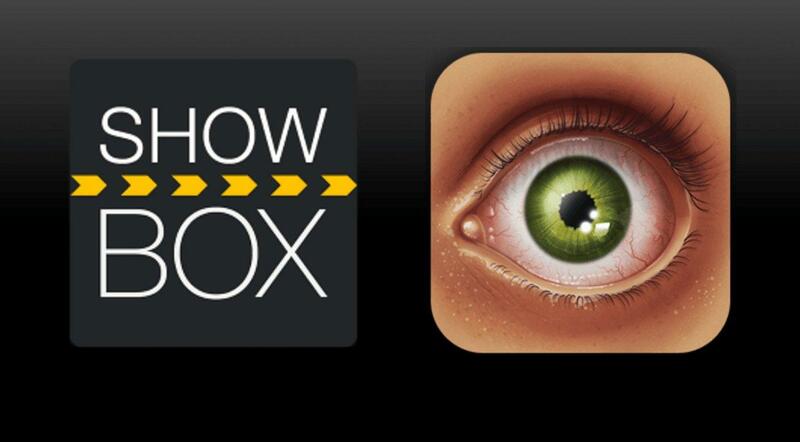 If you are a die-hard movie buff, you must be familiar with the name Showbox (Download the latest version). However, if not then let me tell you its an all in one app that quenches all your thirst of streaming your favorite movies & TV Shows. Being the most popular go-to app for all the movies and TV series among numerous users around the globe it has been plagued under some serious issues in the recent past. Which leads to the formation of several speculations among its users base stating that it may not be alive any longer due to some legal issues. 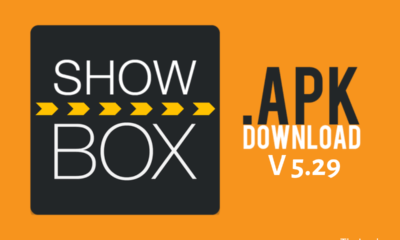 However, if you want you can download the latest stable Showbox APK from here. But according to some reports, there were certain legal issues associated with the app & its services, though they manage to stay alive and has been online since the month of December after the glitches of November last year. Although, there are several outages and glitches still going on which was apparently acknowledged and were addressed adequately by the Showbox developer in the recent past. Later the glitches & outages were turned out to be some regional specific as Showbox developer has introduced this statement over a twitter thread a couple of hours back. If you are having troubles with the #Showbox app then it could be down to your region because our servers have been fragile lately, also thanks for the continued support! As you can see the statement which translates that the Showbox developer has been receiving several reports of services outage from some regions, and which turned out to be a Seaver problem. However, it is quite plausible and at the same time uncertain also, when everything will be settled permanently. At the moment we can just hope for the best to happen very soon. Although among all these complexities one common questions may arise among many users mind. Is Showbox really legal to use? Given that the app has been closely associated with a lot of legal issues due to which its services were predominantly compromised, which brings the question of the legality of its services over everything. When Showbox again started its streaming services after the November fiasco, Showbox team members apparently revealed that the app is associated with some serious legal issues. And in spite of all that there was no compromisation been made with its services ignoring the minor glitches for a week now. However, the Showbox team member hinted that they might also encounter such kind of issues in the near future after the November issue. We have been working on our servers for #Showbox everyday and they have improved massively! Our services should be staying around for a while longer 😀 If we get into any trouble we will post here. Thanks for the support! And for the sake of understanding especially for those who barely know what’s going on under the hood. Let me explain to you that back in the month of May last year, a bunch of movie studios along with Dallas Buyers Club, Bodyguard Productions & Cobbler Nevada- filed a copyright infringement lawsuit against the owner & its distributor of Showbox including sites such as showboxappdownload.co, showboxappdownload.com & ShowBox.end.uptodown.com/android. And after that many things underwent this between, till November when new updates hit the webstore as the reports were suggesting that the Showbox developer settled all the mentioned disputes with the respective movie studios. After all, there were some subtle changes made in the official site of Showbox partially hampering the Showbox Terms & Conditions. However, in this between the site begin to show a peculiar disclaimer stating that, Showbox and its services ain’t something that users should trust when it comes to Copyright protected movies & media content.